To receive a registration form by mail for the Business, Education and Healthcare Expo please complete the form below. Fields marked wtih * are required. Numerous East Central Community College career and technical students took top honors in the Mississippi SkillsUSA competition held in spring 2018 in Jackson. Those receiving first place honors will represent Mississippi and compete at the National Skills and Leadership Conference in Louisville, Ky., in June 2018.
and third largest among all two-year and four-year institutions! 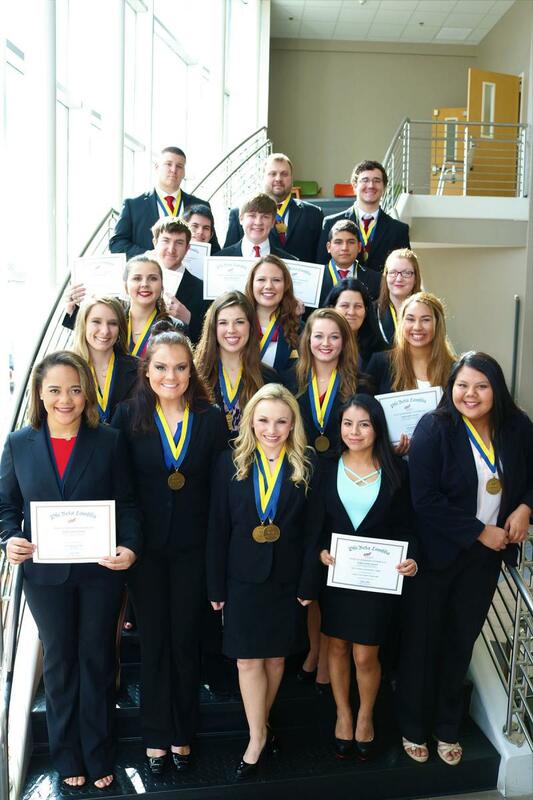 Members of East Central Community College’s Theta Chi Chapter of Phi Beta Lambda received top honors during the State Leadership Conference and qualified for national competition in 16 categories. National competition will be held in summer 2018 in Baltimore, Md. ECCC Phi Beta Lambda students receiving awards during the State Leadership Conference included (front row, from left) Alexus Patrick, Mickenzie Myers, Shelby Greenwood, Onelia Prez and Autumn McMillian; (second row, from left) Brittany Watkins, Reagan Gorgas, Sydney Baucum and Alexis Rover; (third row, from left) Abby Smith, Jessica Everett, Jackie Cates and Samantha McMullan; (fourth row, from left) Jacob Plaisance, Drew Chapman, Jacob Hemphill and Guillermo Fermin; and (back row, from left) Joseph Blount, Justin Wilcher and Sam Loper. 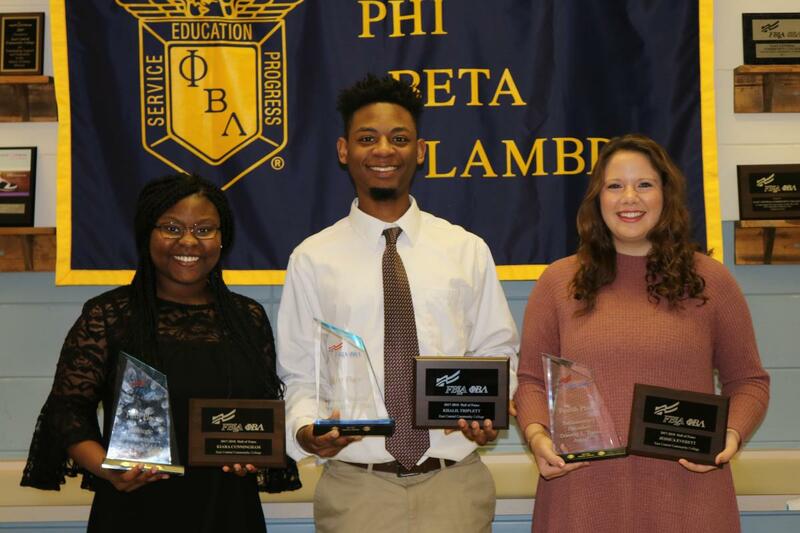 East Central Community College students (from left) Kiara Cunningham and Khalil Triplett, both of Philadelphia, and Jessica Everett of Decatur were inducted into the Mississippi Phi Beta Lambda Hall of Fame during the organization’s 2018 State Leadership Conference. 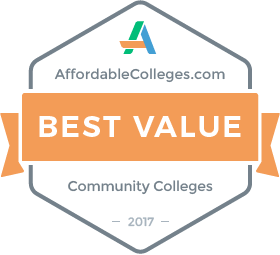 The trio earned the coveted recognition following a first place award in the Small Business Management Plan competition during the 2017 National Leadership Conference held in Anaheim, Calif.